The day started with a wander around Little Italy and a coffee – one of the few good coffees we’ve had in weeks. 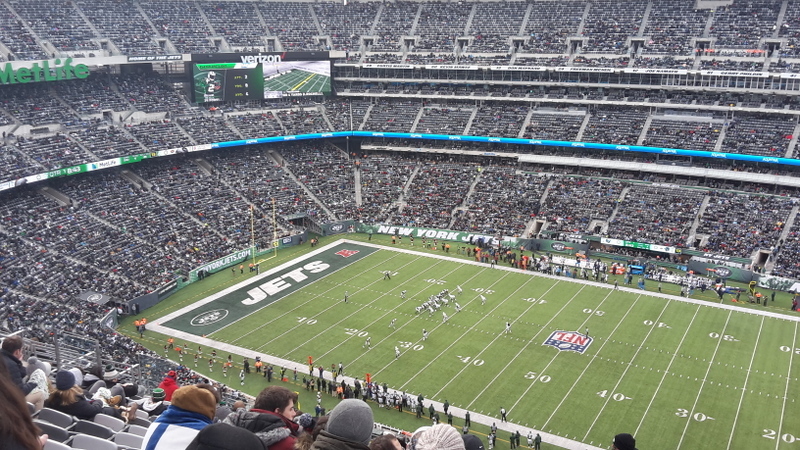 We then met up with Pete and craig and made our way to Metlife Stadium in New Jersey to see a football match – The New York Jets vs L.A. Chargers. Great atmosphere! 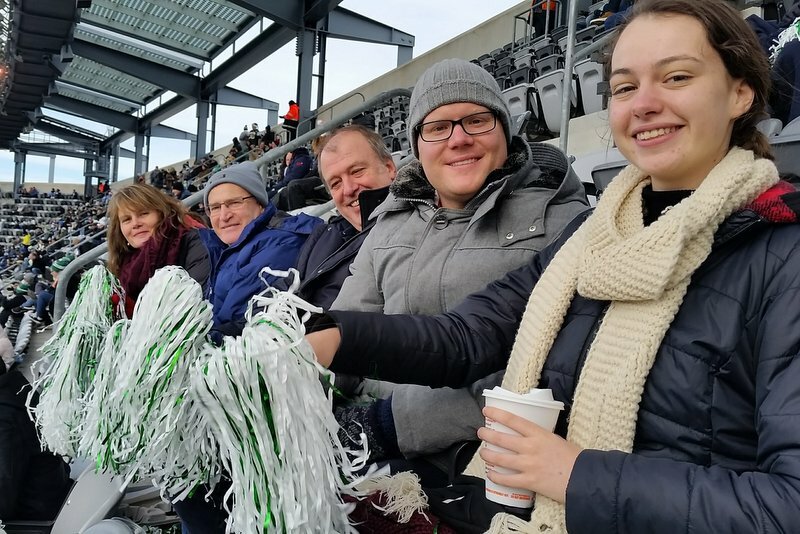 As always seems to be the case when we go to any sporting event, the home team lost. after the match we initially went to Greenwich Village to look around, but after finding only expensive restaurants we then headed back to Times Square whre we went to Ruby Tuesday for dinner, then a bit of last minute Christmas shopping. We actually got a flurry of snow while there. 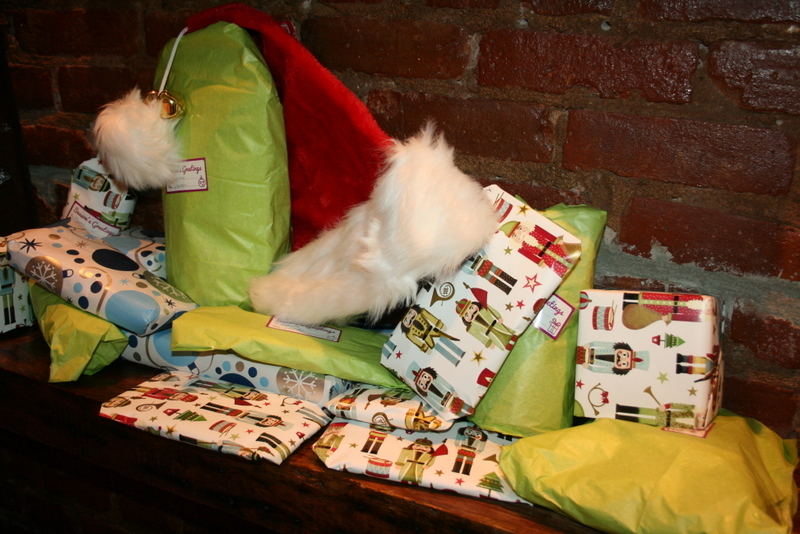 Once we got back to the hotel we did some last minute wrapping – quite a logistical feat when everybody is in one room – and hit the pillow ready for Santa. 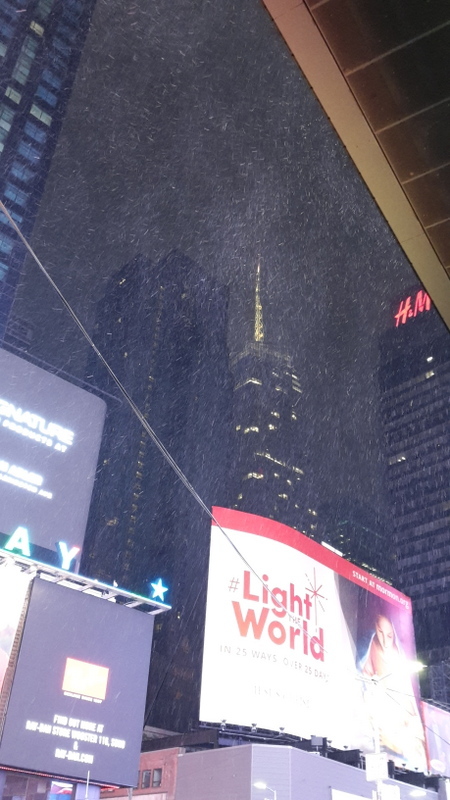 Merry Christmas 🎅 Colin, Carol, Lauren & Lachlan….may you have a White Christmas in the BIG Apple! Merry Christmas to the Travelling Hunters! 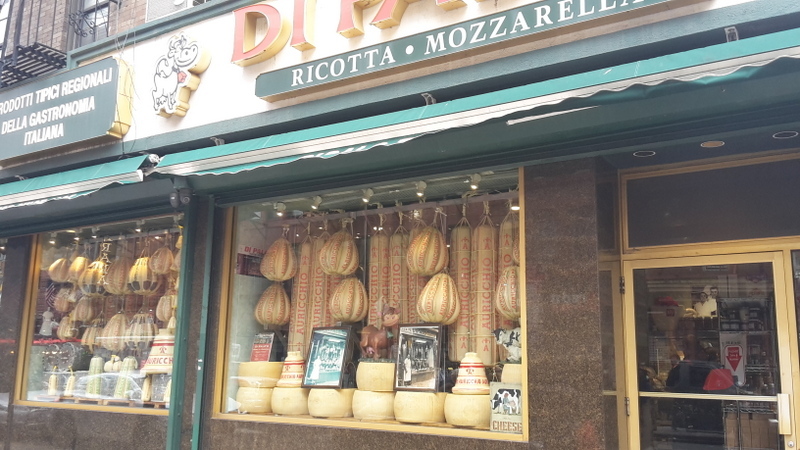 Glad to hear you are enjoying the festive season in the big city and finding some serious cheese shops. PS. One day you’ll rock up to an event to find the stadium gates blocked by home team supporters flatly refusing to let you guys in! Merry Xmas to you too, albeit a little late for you. Has it cooled down? It’s 34 here at midday. And blowing a gale, so it feels a little cooler. Feels like 26 according to Mr Google. That’s -3ish. Yep, 21 for Christmas – someone turned the heating off! And it rained … finally.